(Hamilton) Softball has the Mercy Rule. This basketball game was begging for a similar arrangement. 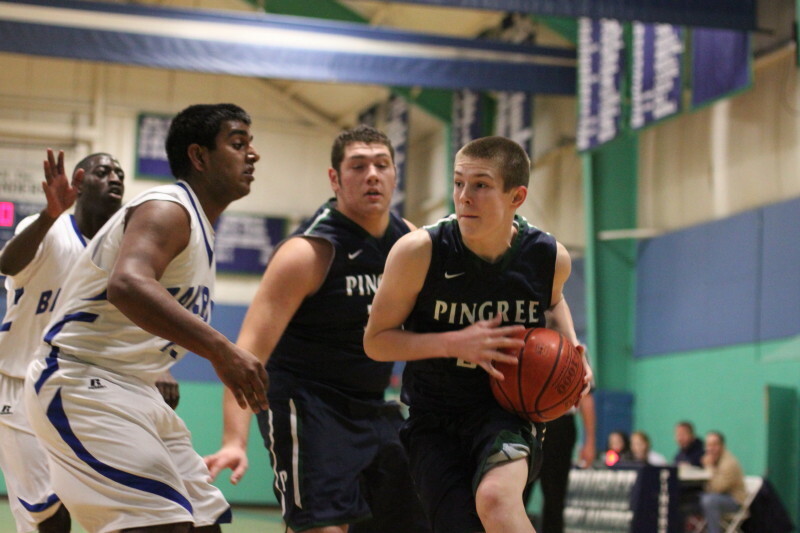 Pingree routed Bancroft, 79-32, in an Eastern Independent League mismatch on Friday night at Pingree. The Highlanders (2-2) ran off the game’s first thirteen points and never were seriously challenged by the team from Worcester. 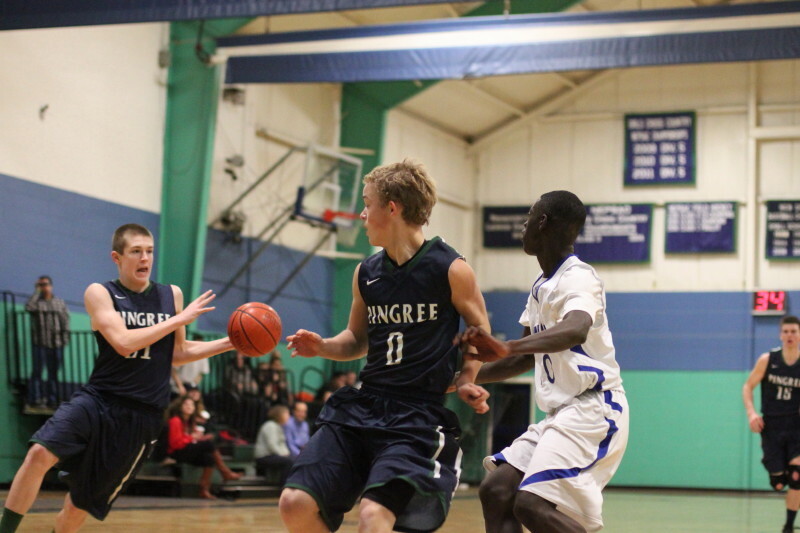 Pingree is now 2-0 in the EIL. 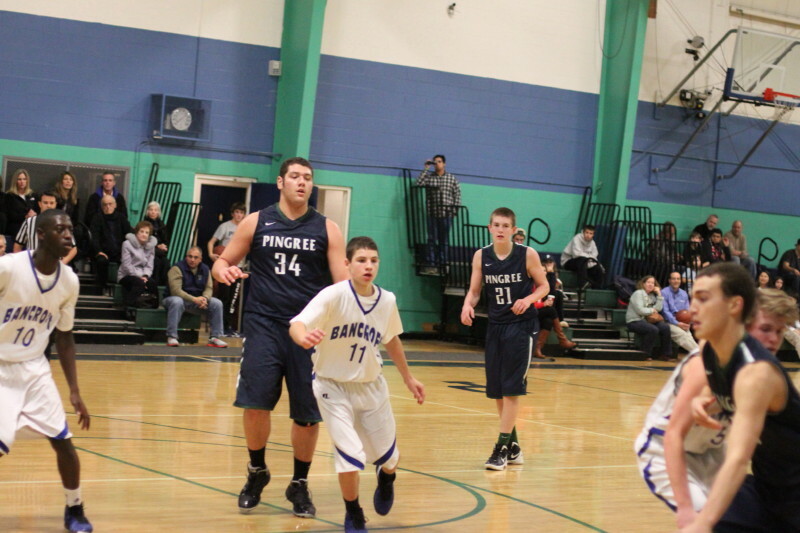 While Pingree rolled up thirteen points in the first four minutes, the Bulldogs (1-5) were registering seven turnovers. Two of the early Bancroft miscues led to John Spears’ (11 points) layups. The Highlanders man-to-man defense forced twenty-nine turnovers during a game in which everyone in uniform played plenty. Pingree had the long-shot available and made six (three by Reese Fulmer) but seemed content most of the game to make the extra passes to get teammates layups and high-percentage shots. It was classic unselfish basketball. 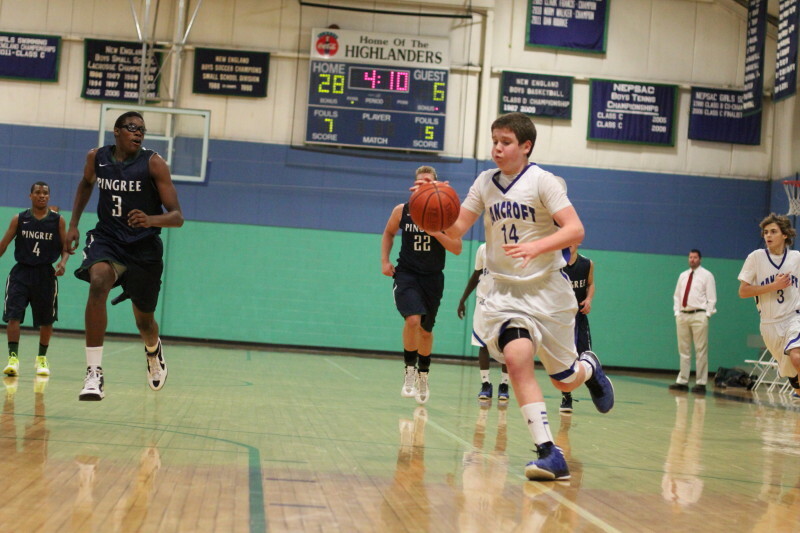 Dylan McDonough (4 points) broke the ice for Bancroft with a layup. Later in the half Pingree had another string of unanswered points (nine) and were up, 32-6, with three minutes left in the half. 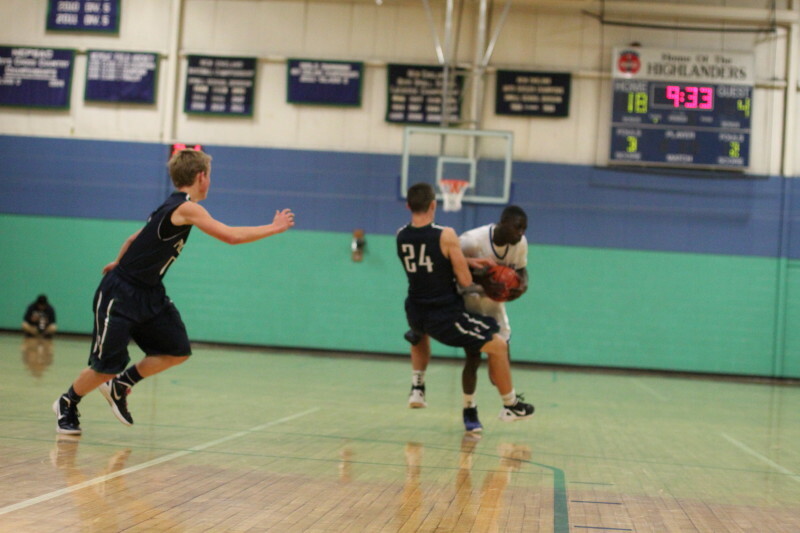 Reese (11 points) had a three and a layup off a turnover in the run. The home team put another run of nine together in the second half extending their lead to, 59-17. 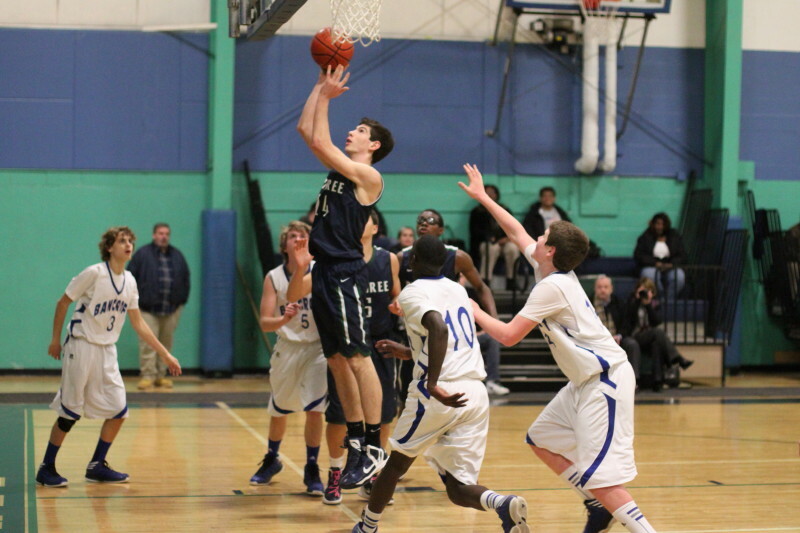 A layup and two free throws by Griffin Beal (8 points) were part of that run. 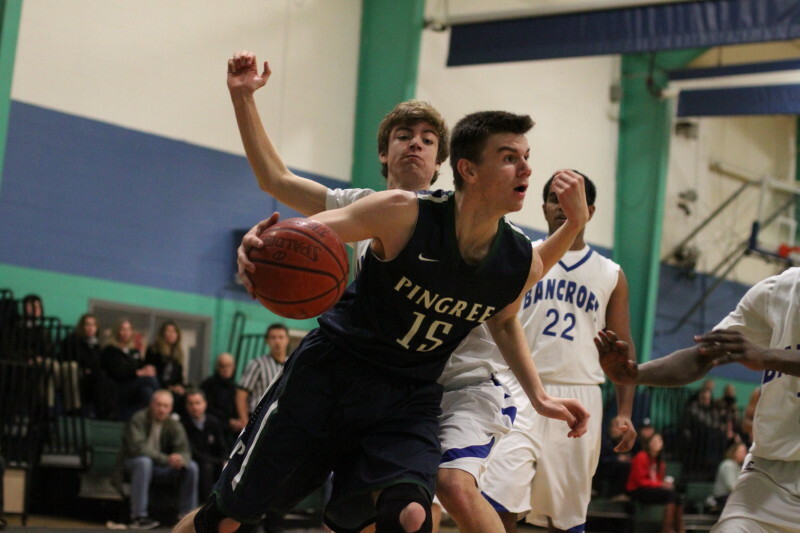 Pingree coach Steve Gibbs had his bench cleared in the first half and so there was plenty of PT for the Highlander reserves in the second half. 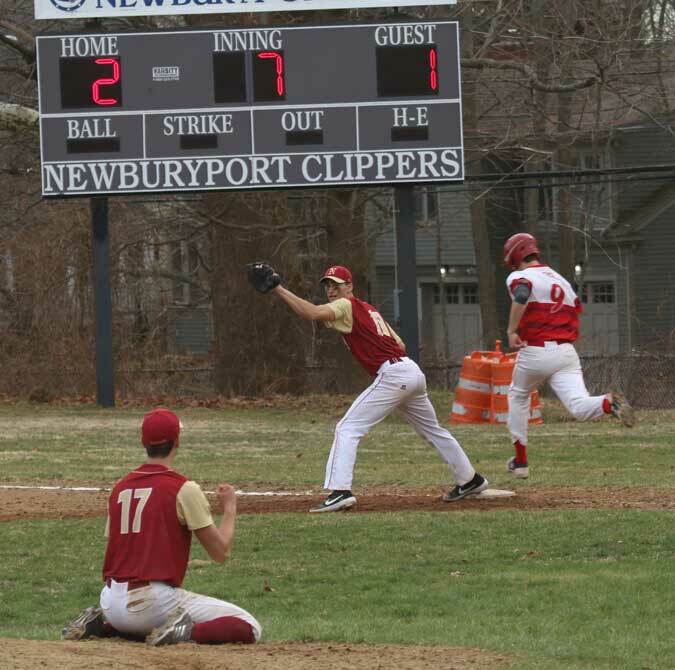 PJ Lidonde led Bancroft’s scorers with twelve points. He also had one of the harder charges you’ll ever see when he ran over Justin Assad (13 points) in the first half. 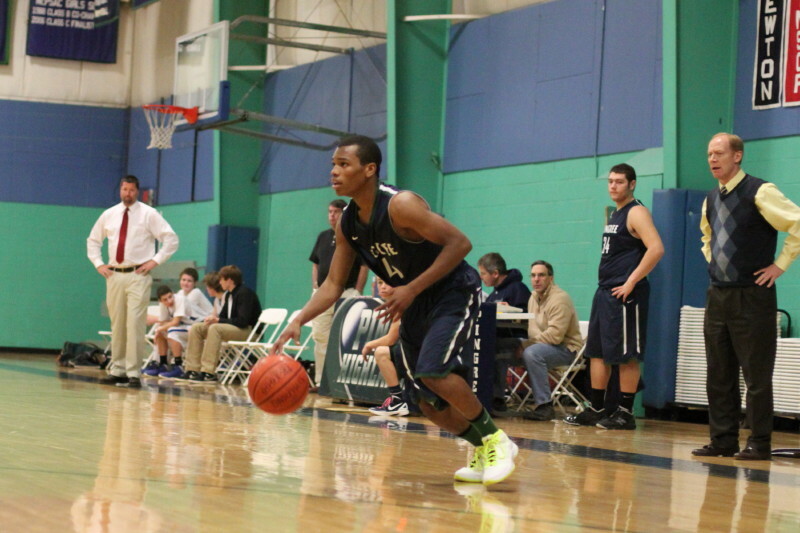 Alonzo Jackson (11), Nino Leone (9), and Kyle Lentini (7) were other scorers for Pingree. 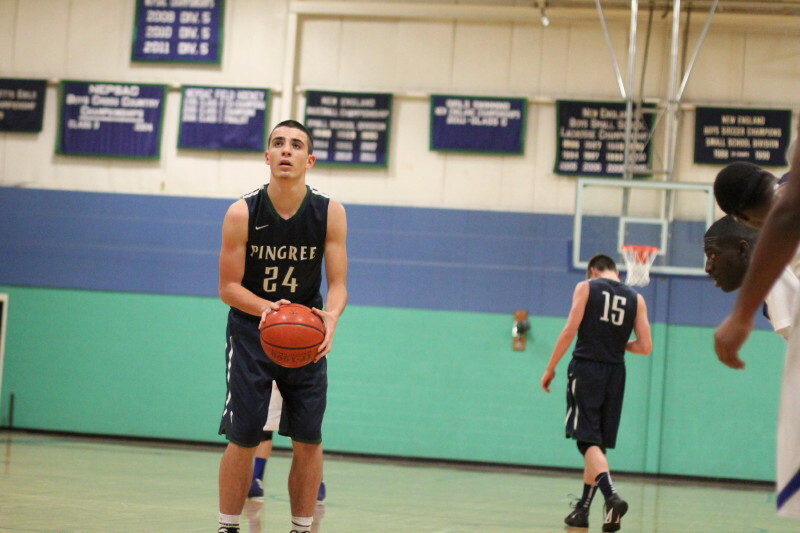 I was impressed with Pingree in my first look at them this season. Last year they were 19-6. This year’s team has added four excellent freshman – Alonzo Jackson, Griffin Beal, Justin Assad, and Nino Leone. John Spears? I would like to know a player faster than this junior. 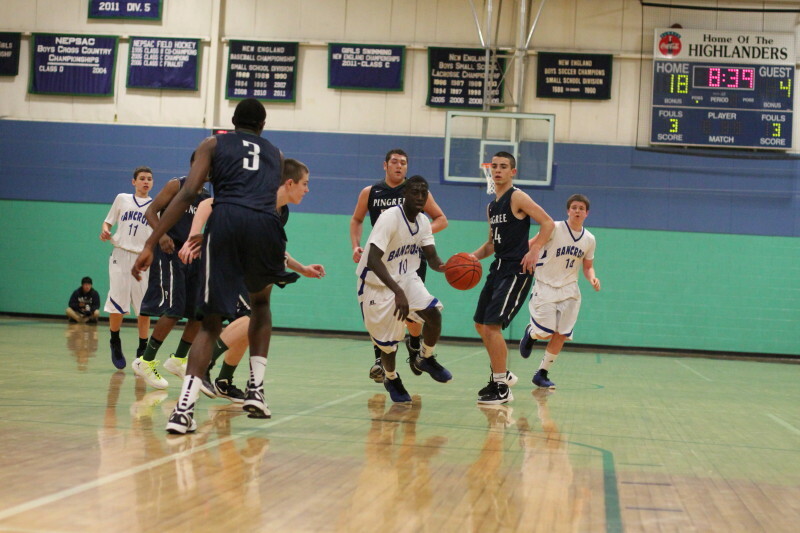 He is definitely not someone the other point guards on the Pingree schedule look forward to facing. 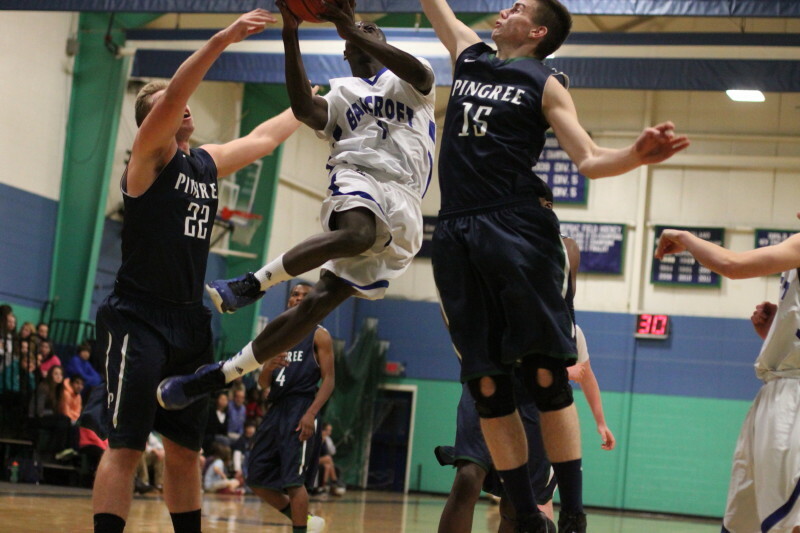 Pingree’s next opponent is Berwick (EIL game) on Wednesday (4PM) at Pingree.